HADLEY, NY. (THECOUNT) — Jon Brockway has been identified as the snowmobiler involved in a fatal crash Tuesday. Brockway, 50, was the subject of a search in the Hadley area after he was reported missing Tuesday night. He was found deceased Wednesday morning not far from his home, PostStar reported Wednesday. Authorities said Brockway died from a rollover snowmobile accident on a trail sometime Tuesday. 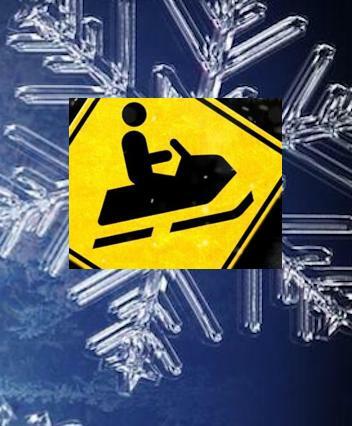 A state forest ranger who was part of a search detail located him with his snowmobile late Wednesday morning. Police believe the accident occurred at low speeds and there was no foul play involved. He was reported missing Tuesday night by his wife, after he didn’t return from a ride that began around 2 p.m. The search began Tuesday night, and continued into Wednesday morning, reports PostStar. Geo quick facts: Hadley is a town in Saratoga County, New York, United States. The population was 1,971 at the 2000 census. The town was named after Hadley, Massachusetts. The Town of Hadley is in the northern part of the county and is west of Glens Falls – Wikipedia.